Dave Wilson and Mike Firth. 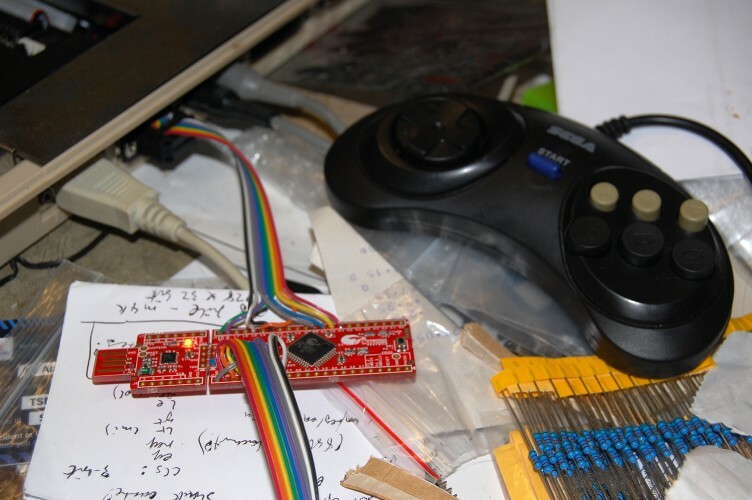 [retroramblings] has found a solution to read a Sega 6-button pad with PSOC4 CY8CKIT-049 Kit. 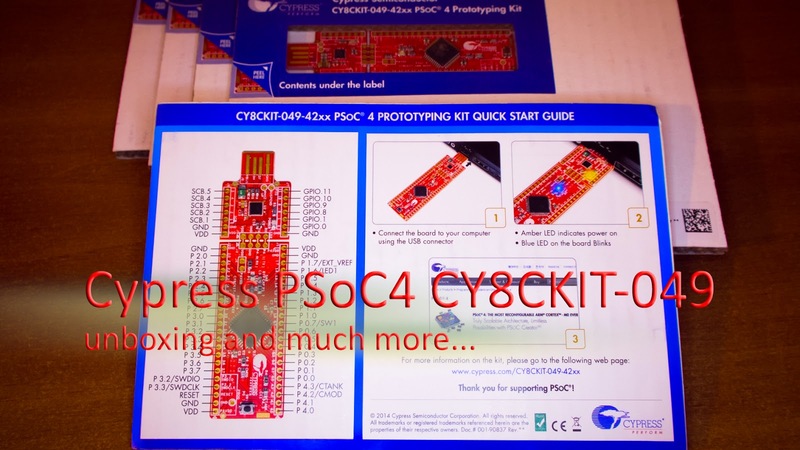 A new development board for our collection.